America , this is home sweet home right ? Well , Its my home and I love it . If you are anything like me , you went to school learning that Christopher Columbus found America and it was named after Amerigo Vespucci ! We still have Christopher Columbus day . Well , as much as I love America , some of our Holidays , honestly , they are a little bit redundant and stupid . 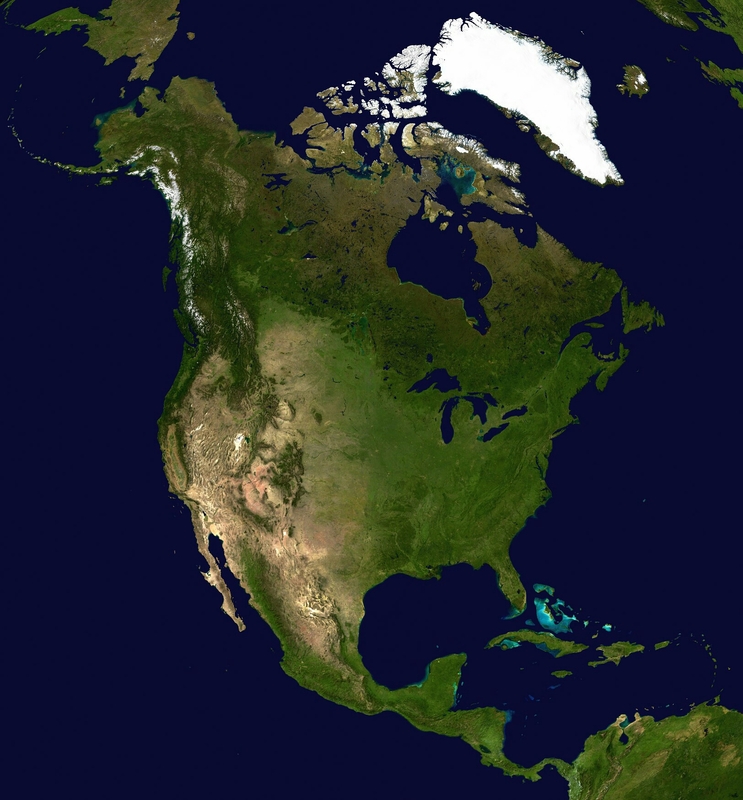 I say this because Christopher Columbus never found America , it even states that in the textbook . So , we are in America , celebrating a man who thought he founded us but he never did ? Yeah , great , totally put aside the stupidity of this whold idea . I mean I know some people really love this day because if it wasn’t for him we wouldn’t be here . Hm hmm , excuse me , he never landed here . Plus how can you discover something if its already inhabited by other humans . Now I know we all knew that the Indians were in America first . But all of this was just a recap . Because I want to share with my reader’s something most people do not know . I’ve mentioned Amerigo and Christopher Columbus . I’ve mentioned indians and so on . But lets take the wheel of time and go back way before these Caucasian fakers and talk about the first to , not discover but visit , learn , and find America . 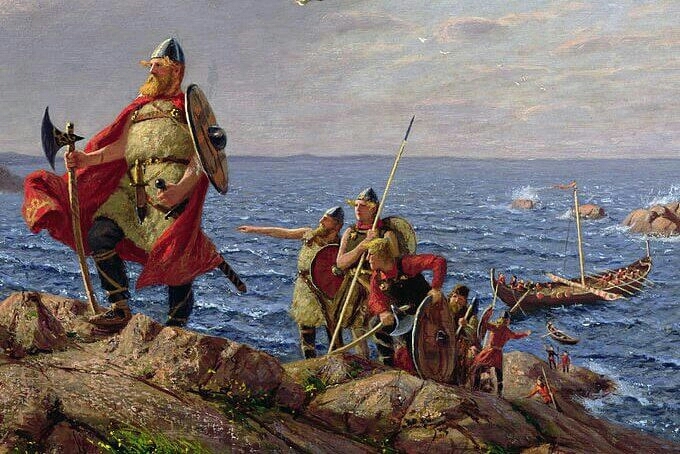 Leif Erikson came to a town call Vinland which is now the Canadian Province of Newfoundland around 1000 A.D. October 9 , is our Leif Erikson Day . But no one hears about it . We celebrate Leif Erikson leading the first Europeans in North America . 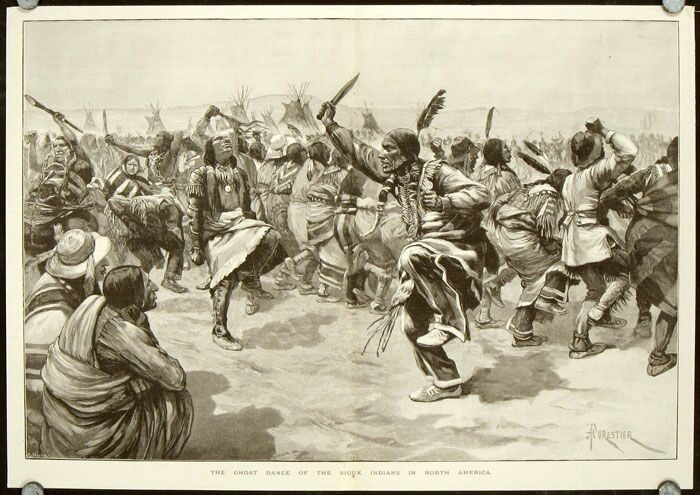 Now , they came but the Indians did not them there . So we know that the Indians are , a little hostile . But , the Indians fought the Vikings and the Indians won and drove them back . But we know how the Vikings are , ravagers and lovers of gold . Well There ya go . You can do a little more research if you want to . 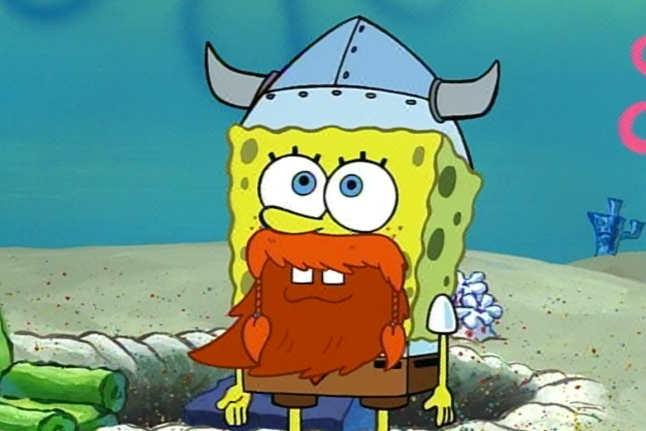 But maybe this Leif Erikson day you can put on your Viking hats and beards and ravage your community or something . I dont know , be original . Maybe get a bubble buddy or something , hinga dinga dargin ! !